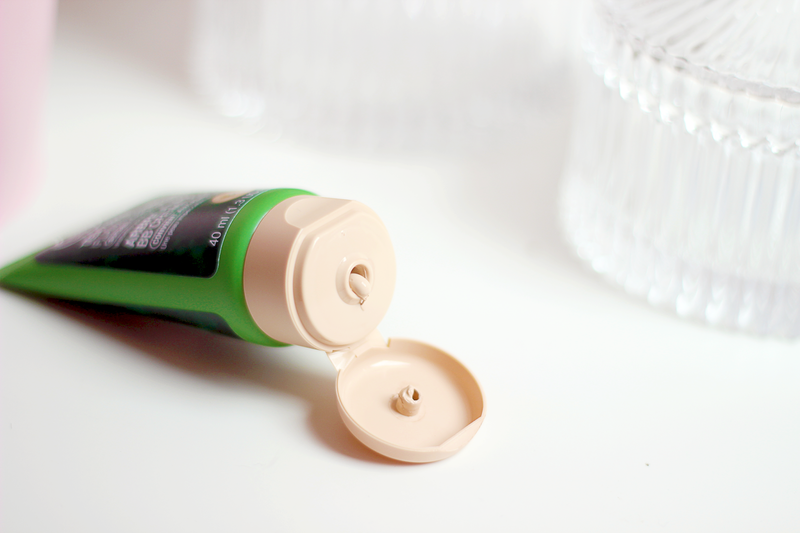 After few hours of wearing it, skin looks very natural and dewy. The smell. 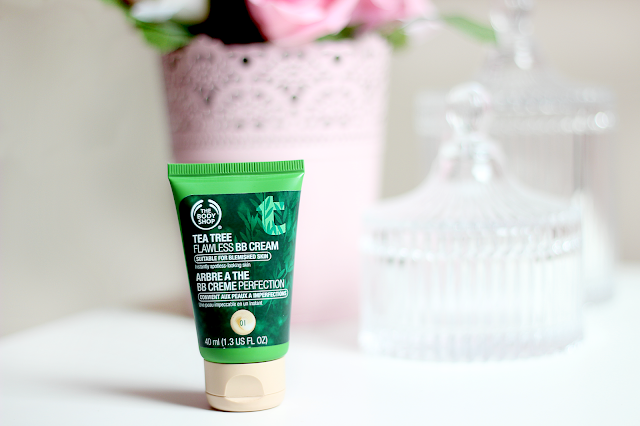 I hate how tea tree smells and this cream has a very strong fragrance of it. Consistency. As a BB cream it's very thick. Only 3 colors available.The lightest shade is still slightly darker than my skin tone. So as you can see it's kind of 50/50 at the moment. I think the biggest NO for me is the smell, if you are not a fan of tea tree scent then you might not like it. But I will still use it, as the smell goes away once applied on your skin. Skin does looks natural and flawless as promised. 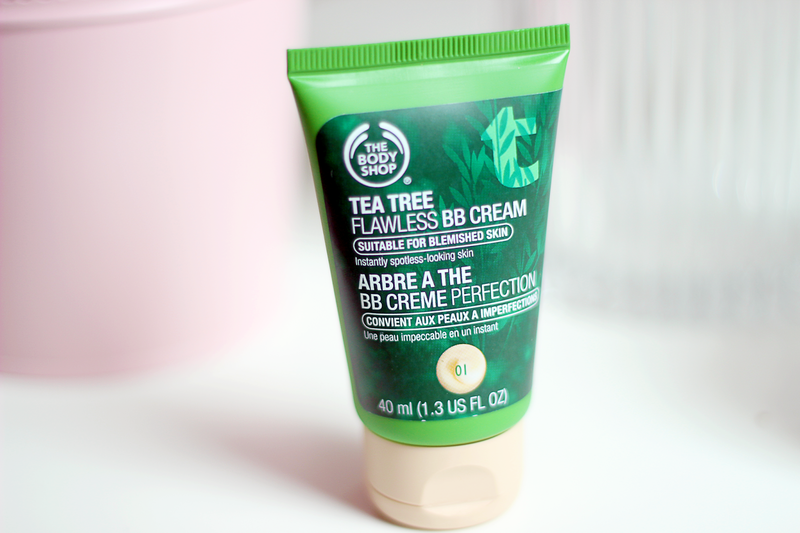 Let me know if you tried this BB cream yourself and what are your thoughts about it.